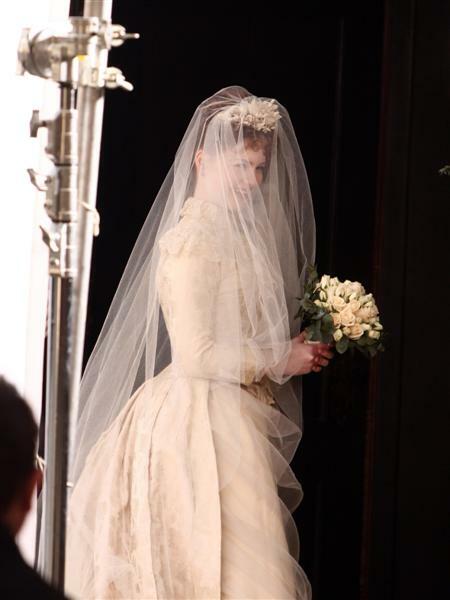 More Holly Grainger on the Bel Ami set! Thanks RPLife for the heads up! 3 Responses to "Photos: More Holly Grainger on the Bel Ami set!" I love this wedding dress, absolutely beautiful!